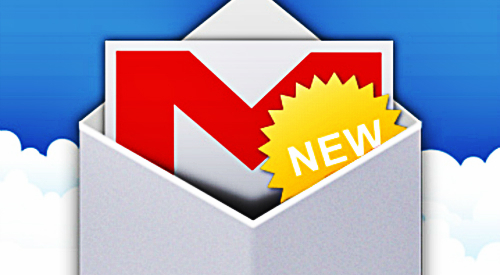 Google has announced that it will be releasing another update to Gmail today, which will incorporate a deeper level of Google Drive integration into the platform. Users will no longer have to download attachments in their email; instead, they will be able to view and save any sent files to their Google Drive instead. This new update comes a day after Google also released “Quick Actions” buttons which allow for users to have easier interactions with email messages. The new Google Drive integrations into the platform are designed to ensure that users can have quicker interactions with their email content, such as attached files. Gmail users will be able to see new thumbnail previews for files at the bottom of their messages; this will include office documents, videos, photos, spreadsheets, and PDFs. Clicking on the file previews will display the item in a full-screen image format. Users can then interact with the file in the inbox instead of having to download it in order to view it or achieve full usage. If users need to save the file for use or viewing later, they can click on the Google Drive button that will appear when they have hovered over the preview. The window that will appear will allow them to save the file to Drive and even choose the folder where the file can be stored at. If users ever need to download their file, there is also an arrow button that will allow them to download their files in the traditional manner. Not only does this expedite and improve the email interaction experience but it also ensures that the online platform for Gmail feels more like the mobile platform, which had already featured less steps involved. It provides additional functionality for mobile devices, which would previously required a download of files in order to view and use them.